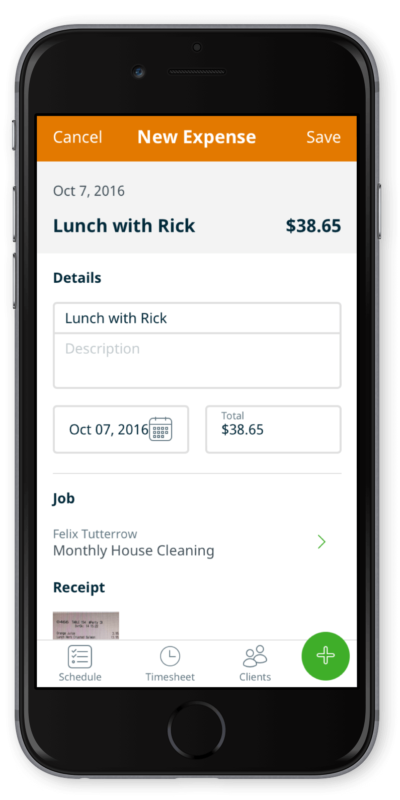 Now track your own expenses right in the Jobber app. Enter the expense, snap a photo of the receipt and easily access it for reporting. 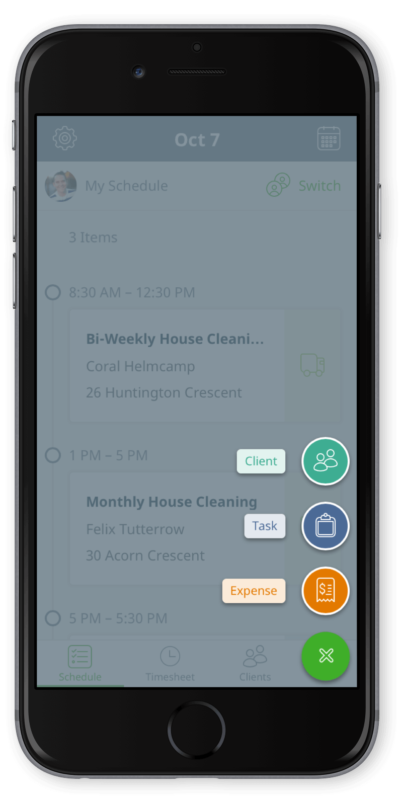 We’ve improved the Jobber app by adding the ability for users out in the field to easily keep track of expenses. Before, users had to go to Jobber Online to enter expenses, but now there is an in-app option. Our latest Jobber Mobile 3.2 update is now available in both the Apple App Store and Google Play Store. 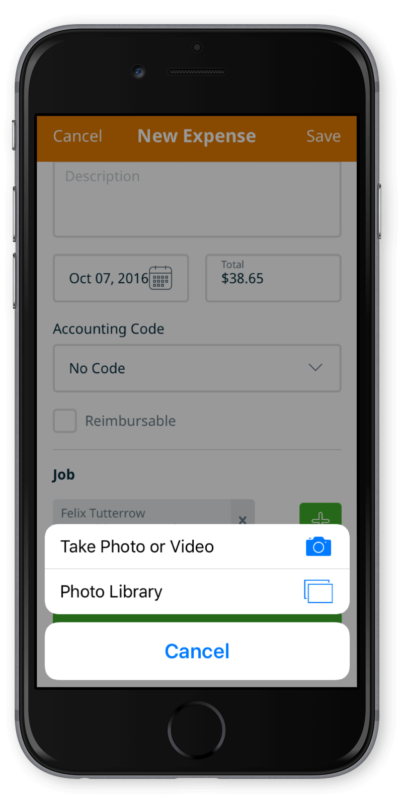 While you’re out in the field, you can record an expense directly in the app. From any screen, simply tap on the Quick Create button in the bottom right corner to show the menu. Tap on the “Expense” button to open the expense creation screen. Enter the amount, date, details, and an accounting code (if configured). You can also tag the expense as reimbursable if you want to mark the amount for repayment later on. If you want to keep track of your spending for a specific job, you can attach the expense to that job. Just tap on the add button and select the visit from a list of your most recent work. For better record-keeping, add a copy of the receipt. It’s as easy as snapping a photo. From the expense creation screen, tap on the “Attach Receipt” button to pull up the photo gallery or camera app. 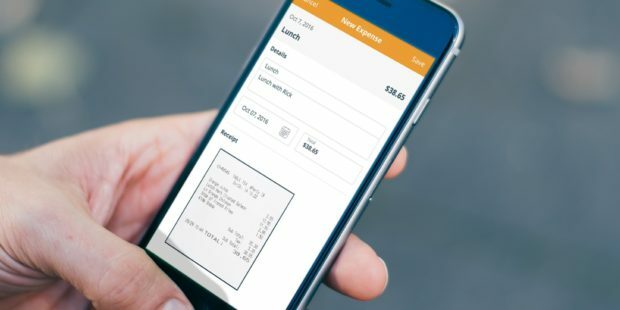 Take a photo of your receipt and it will automatically attach to the visit. You can then view the receipt once you’re back at your office along with all other important expense details.